Published: March 27th, 2019 by Simon. Filed in Renovating and tagged floor tiles, timber flooring, timber look. 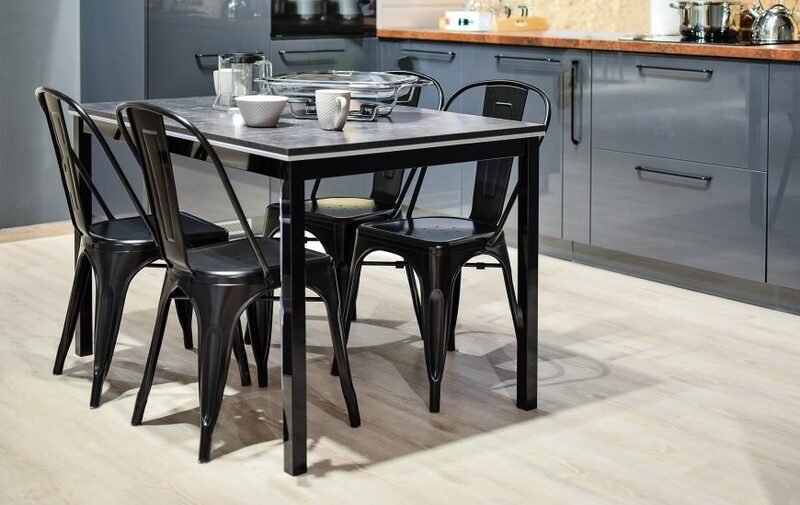 While there are many flooring options available in the market today, floor tiles and engineered timber floorboards continue being the most popular options. Choosing which flooring option to go with is one of biggest decisions you’ll make – you need to find a balance between functionality and your style. I often meet customers who are undecided whether to go with engineered timber floorboards or floor tiles in Perth. My advice to them is that both flooring options offer advantages and disadvantages of their own, however, in my experience, floor tiles are usually the better choice. To help you decide between the two, I’ll outline an unbiased opinion of what floor tiles and engineered hardwood floorboards have to offer. Hopefully, when you’re done reading this post, you’ll also see that floor tiles are a better choice over engineered timber floorboards. Engineered timber floorboards are incredibly hardwearing and durable, and they can last for generations if looked after properly. They offer the beautiful look and feel of natural wood and are available in a variety of shades and colours. Some of the most popular engineered hardwood floors are made out of cherry, oak and maple. While engineered floorboards are suitable for most areas of a home, they are not recommended for installation in high moisture areas such as bathrooms, laundry areas and powder rooms. This is because, while they may be hardwearing and durable, liquid spills or heavy abuse will damage them. They are also susceptible to scratching, staining and fading. 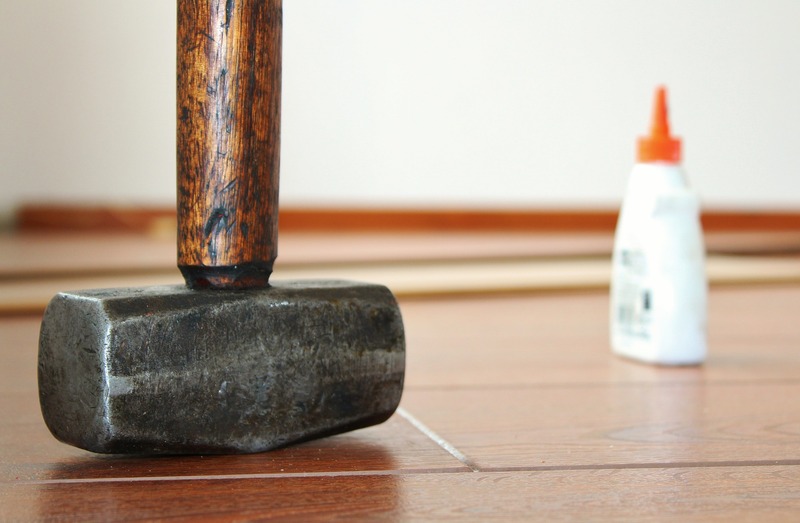 Engineered floorboards need to be taken care of and require maintenance on a regular basis. They need to be cleaned regularly to remove debris and ensure longevity. And any liquid spills should be eliminated immediately to prevent stains. With proper care, engineered floorboards add a unique touch to a home. Floor tiles are a hardwearing flooring solution, which are suitable for use in any area of a home. Floor tiles in Perth come in a wide range of styles and colours, so you can, therefore, create just about any look you’re trying to achieve. Compared to engineered floorboards, floor tiles are much more durable, hardwearing and resistant to abuse. Glazed floor tiles are also resistant to scratching and staining. 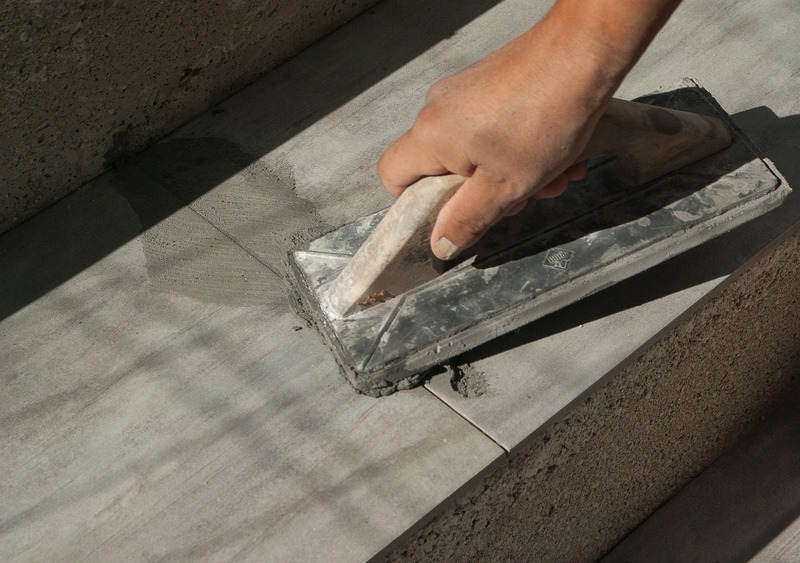 However, the grout between the tiles may lose its appearance over time and may need to be sealed periodically. Floor tiles offer excellent water resistance, and they generally do not fade or lose their surface finish over time. Because of this, they require very little maintenance after installation, and they can last a lifetime, provided that they have been installed correctly. Best of all, floor tiles are available in wood-grains that look just like engineered floorboards. This means you can get the floorboard-look with the low-maintenance and durability that a tile has to offer. Take a look at our Lignum Ebano, our Lignum Gris, our Timber Maroon and our Timber Look Grigio floor tiles. Any of these wood-look floor tiles will make an excellent choice for your home. Floor tiles and engineered floorboards are the most popular types of flooring options. Engineered timber floorboards offer the look and feel of wood and are durable and hardwearing. They are available in many styles and colours. However, they are not suitable for use in moisture-prone areas and are susceptible to scratching, staining, spills and fading. They also require high amounts of regular care and maintenance. Floor tiles, on the other hand, are available in a range of styles and designs and are suitable for use in any area of a home. They are far more resilient to scratching and staining and offer excellent water resistance, and they require very little care and maintenance. If you are torn between knowing tiles are the better option, but you want a wooden floor, then you should consider wood-look tiles. That way, you’ll get the best of both worlds. For an extensive collection of wood-look floor tiles in Perth, look no further than us at Ross’s Discount Home Centre. To purchase our floor tiles in Perth, visit our showroom or shop from us online today!